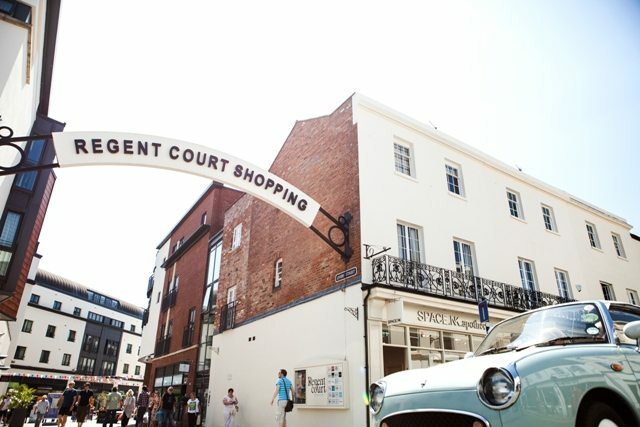 Well-heeled riverside spa town, Leamington Spa or Royal Leamington Spa, renowned for its stunning white Regency architecture and lush parks and gardens, has a quirkier side with a vibrant and creative independent scene – you’ll find vegan cafes, boutiques, art galleries and a Farrow & Ball. 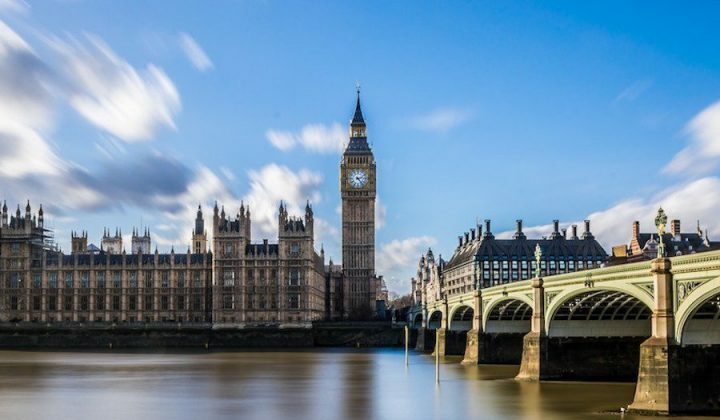 Local or just visiting – fancy a quick whistle-top tour and a few top insider tips? Other good places to eat include: The Tame Hare, a fairly new independent restaurant serving seasonal British food led by enterprising and energetic young owner/chef Johnny Mills; Warwick Street Kitchen, a lovely rustic independent cafe kitchen starting evening foodie events, indie family-owned Birtelli’s for stone-baked pizza Italian restaurants, French bistro Eleven, Italian restaurant La Coppola and two Muddy award-winners, The Drawing Board and Coffee Architects. Stylish gastropubs include The Star and Garter, award-winning The Moorings at Myton, and its thatched sister pub The Stag at Offchurch, in a tiny Warwickshire village just outside Leamington. 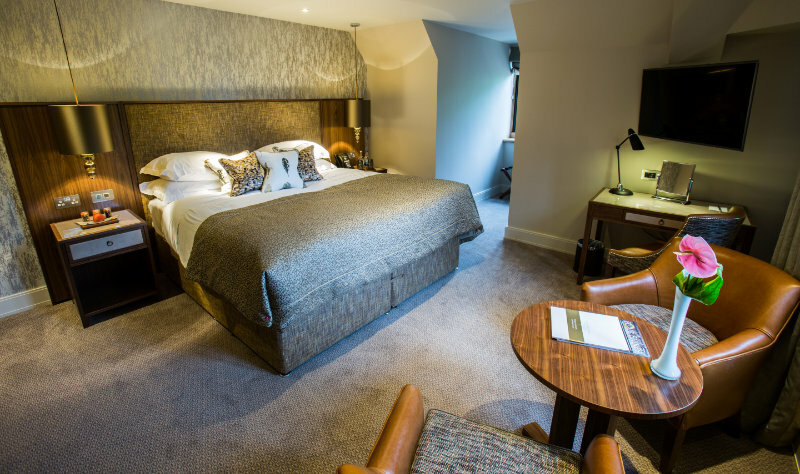 One of the new luxury en-suite bedrooms in Orchard House adjoining Elan Spa and the lovely new spa cafe. If glamping is more your thing, you’ll really enjoy Hilltop Hideaways. A few miles from Leamington in nearby village Hunningham, it’s on a lovely family-run farm with incredible views over the Warwickshire countryside and clever horse trailer showers. 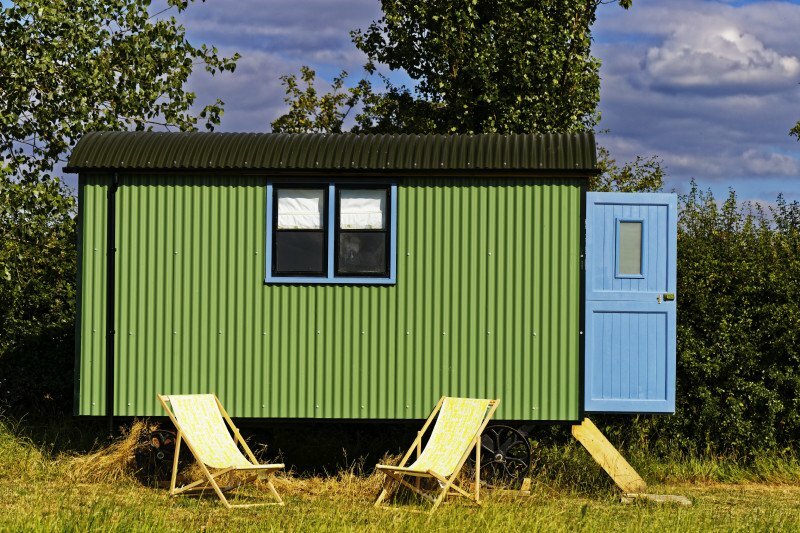 You can book a bell tent, cabin, shepherd hut or simply a tent pitch. On-site there’s a farm-shop, cafe for brekkie and a play area/chickens/sheep. Beautifully landscaped Victorian Jephson Gardens with its tropical Glasshouse and Victoria Park are great for a stroll, riverside walk and picnics in the town centre itself. 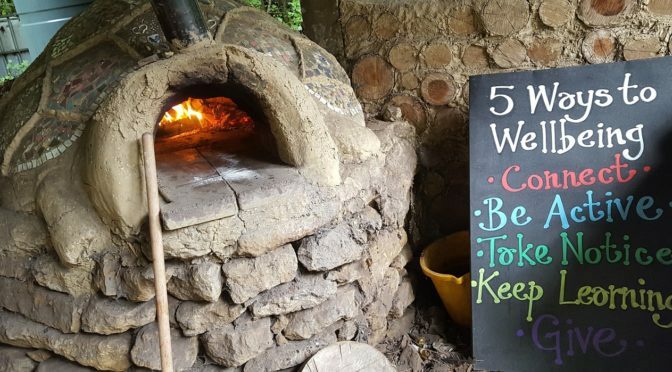 Just outside is Foundry Wood, a small community woodland nature spot and a great place for families with outdoor classroom for kids’ holiday workshops, fortnightly forestry schools, nature trails, ecotherapy sessions, woodland crafts and even a large clay oven for outdoor pizza making sessions. Slightly further afield, Burton Dassett Hills is a scenic out-of-town country park comprising of rugged hilltops – great for kite-flying. Alternatively, other laid-back buzzy independent boozers include Best Destination pub in last year’s Muddy Awards, The Drawing Board with its retro comic book styling and eclectic global menu, Procaffeinate, a coffee shop by day and drinking den by night – you descend to the secret downstairs bar by walking behind an unsuspecting Smeg fridge; Fizzy Moon Brewhouse with its Fizz & Gin bar, micro-brewery and live music; fun neighbourhood pubs The Royal Pug (Gin Palace upstairs) & The Fat Pug, rustic basement bar Wilde’s and The White Horse for lively boozy nights. 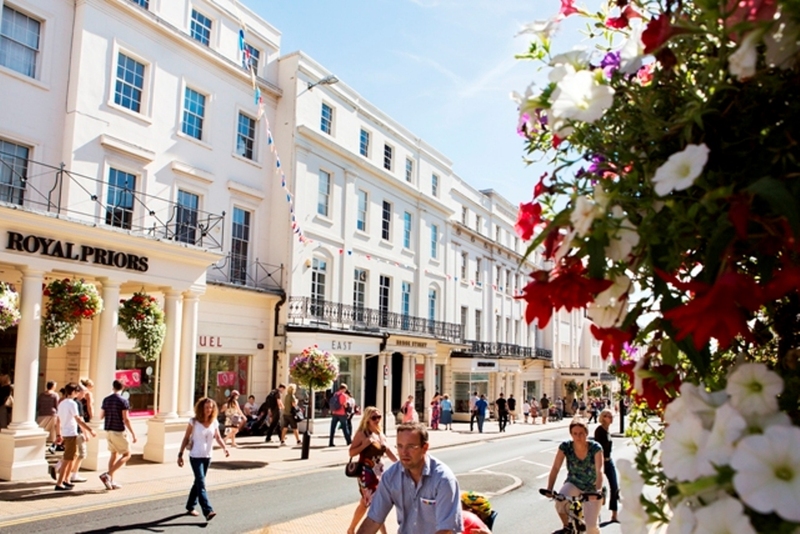 Leamington’s small and very easy to negotiate, there’s The Parade – the main high street – with lanes running off and one central arcade, The Royal Priors, and Lower Leamington across the River. The lanes have more of a boutique vibe. 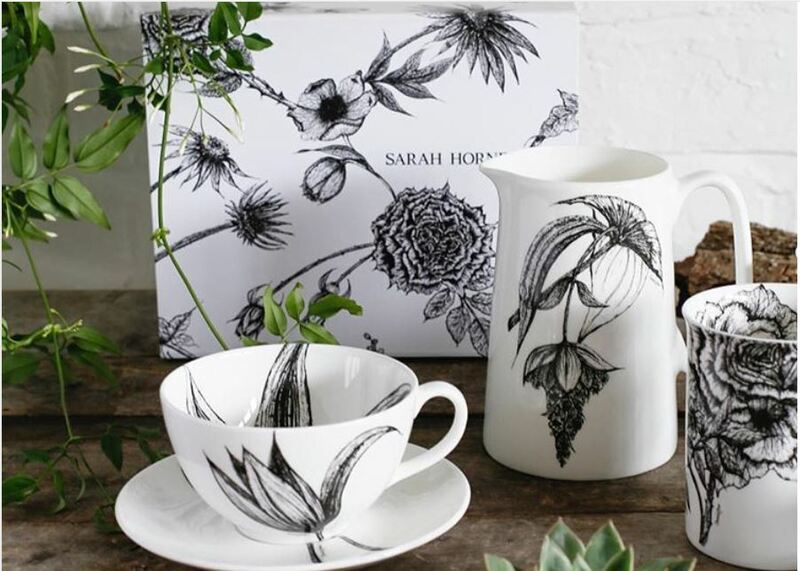 Leamington florist Sarah Horne’s gorgeous new black-and-white Botanicals collection is on display at a House of Fraser pop-up in the town. In need of a decent bottle of red, white, fizz or something stronger? Let me point you in the direction of Anita Mannion’s very personable, award-winning Leamington Wine Company, also on Warwick Street. Not only did she win UK Independent Drinks Retailer of the Year 2017 and Leamington Independent Business of 2017 but was voted Muddy Stiletto’s Best Wine Merchant 2017. They do excellent wine, whisky and gin tastings. Just browse their events listings for inspo. 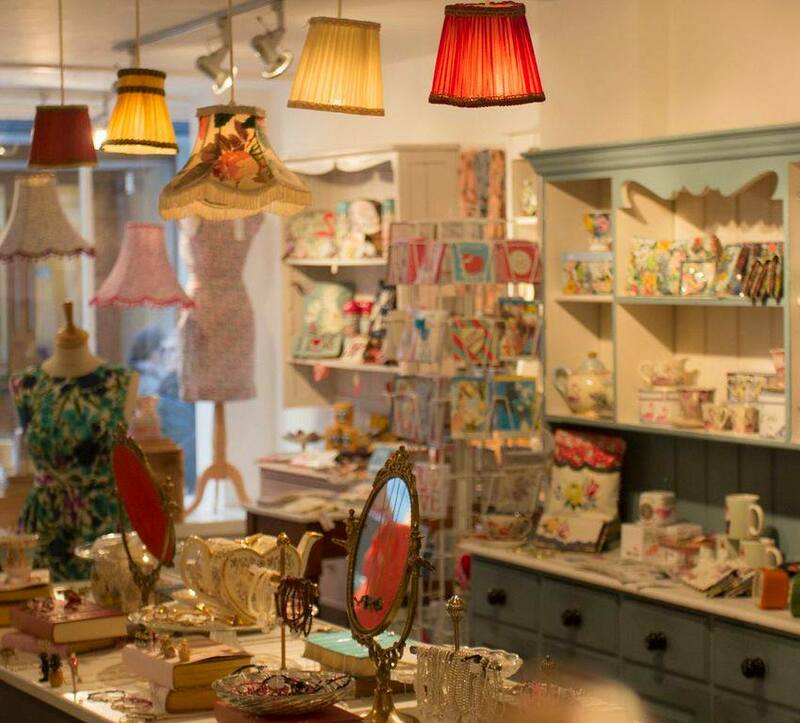 If it’s classy gifts or stylish home-ware you’re after, head to McIntosh & Paul, also on Regent Street (No. 133). 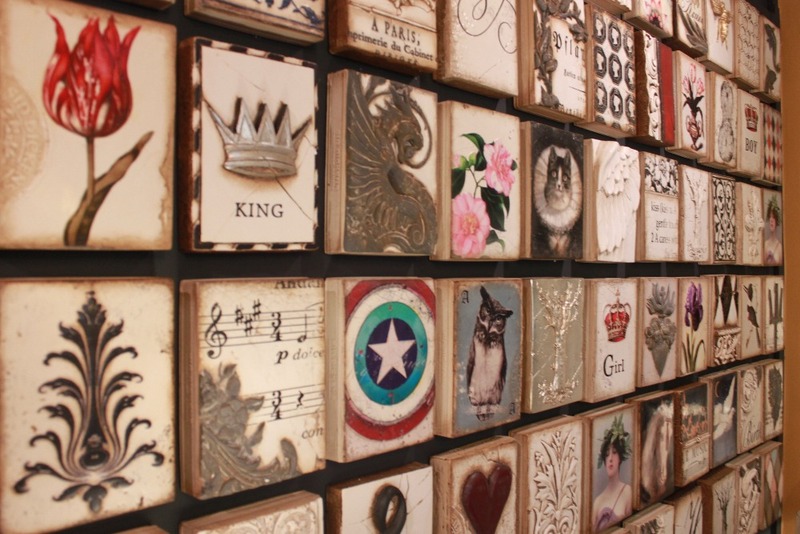 They have 60 different UK and international suppliers including French company, Ateliers C & Davoy’s fascinating mix of curiosities, antiques and industrial pieces, Belltrees Forge wrought ironwork, Dutch interior suppliers Van Roon Living, Sid Dickens Memory Blocks and Voluspa Luxury Candles. Highly regarded, Ian and Lauren have been trading in the town for six years. This imposing Grade II listed 18th Century building at the bottom of The Parade, opposite Jephson Gardens, originally contained Leamington’s spa baths and assembly rooms. 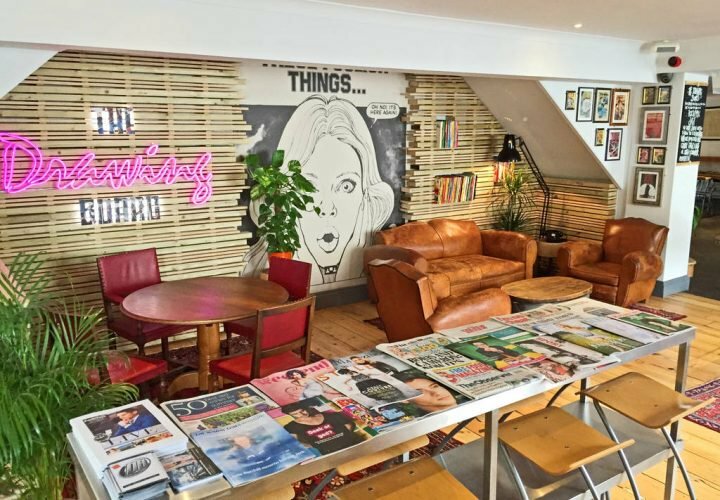 Recently renovated, it’s now something of a creative hub attracting 500,000 people a year. It houses a museum documenting the building’s past, including a Hammam preserved from the original Turkish Bath, and an art gallery of temporary exhibitions, plus the Bakery cafe, library and a kids Art Club in holidays. See what’s on here. 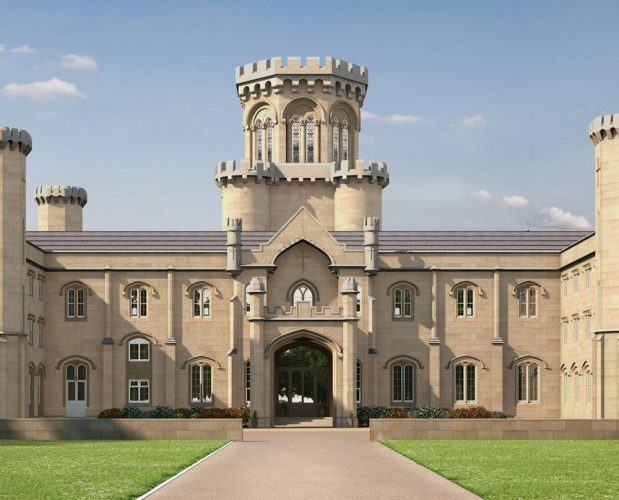 A stunning country mansion house a stone’s throw away is Stoneleigh Abbey which has connections with Queen Victoria and Jane Austen, who stayed there with her mother in 1806. Many feel it was the inspiration for Mansfield Park. There are Jane Austen tours in costume at 1pm (Sun-Thurs). The house is open by guided tour only. 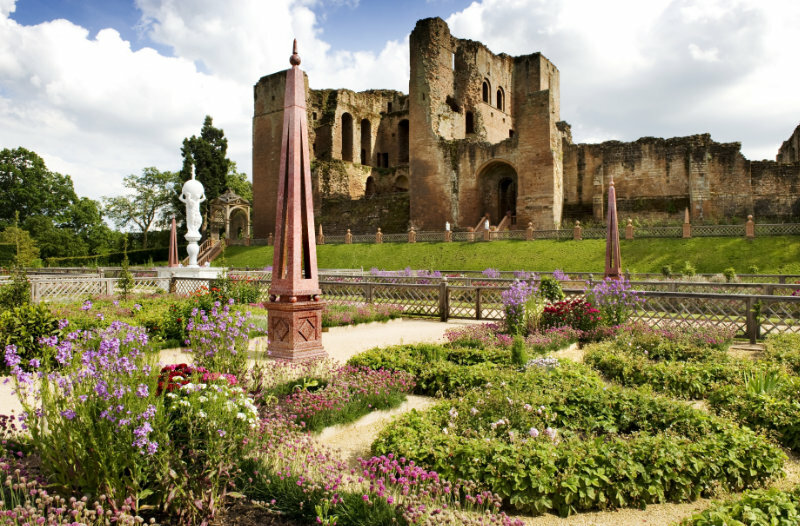 Kenilworth Castle and Elizabethan Gardens where Queen Elizabeth I stayed for secret love trysts with her rumoured lover Robert Dudley. You can climb the spectacular tower he built for her. Within a few miles you also have not one but two fantastic historic castles, English Heritage-run Kenilworth Castle and Elizabethan Gardens, and 12th Century Warwick Castle with its action-packed family-attractions from the Castle Dungeons and Horrible Histories Maze, to a William the Conqueror’s Knight School and new interactive exhibition, The Conqueror’s Fortress. We may never know if Elizabeth I and her possible one true love, Robert Dudley, ever slept together in the Queen’s suite he had built for her at Kenilworth Castle, but since 2014 visitors are now able to climb up the once inaccessible tower. You get a breathtaking view from the top! Fancy a family kayaking, canoe or stand-up paddle board experience on the River Leam? 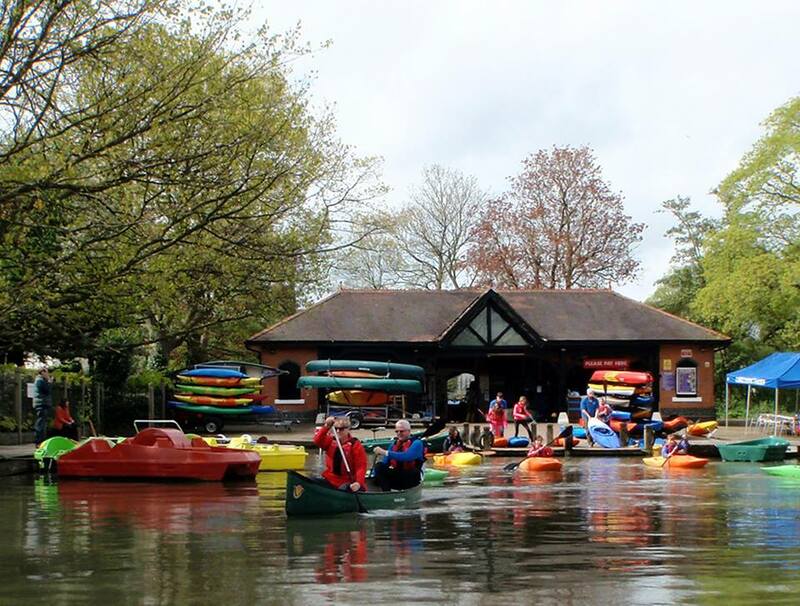 Head over to Leam Boat Centre in Mill Gardens, across the river from Jephson Gardens, where there’s been a boating lake and boat house since the Victorian heyday. Restored in 2001, it’s now a thriving activity centre founded by Matthew Bishop, an ex-teacher and local youth worker with a passion for white-water kayaking. Children’s taster sessions and birthday parties for all ages available, including raft building and Dragon Boat racing. Victoria Park has a Skate Park for teens, lots of space to run around, a play area and paddling pool for younger children. If it’s wet and rainy there’s a good trampoline park, Jump In and Swirls ice-cream parlour. 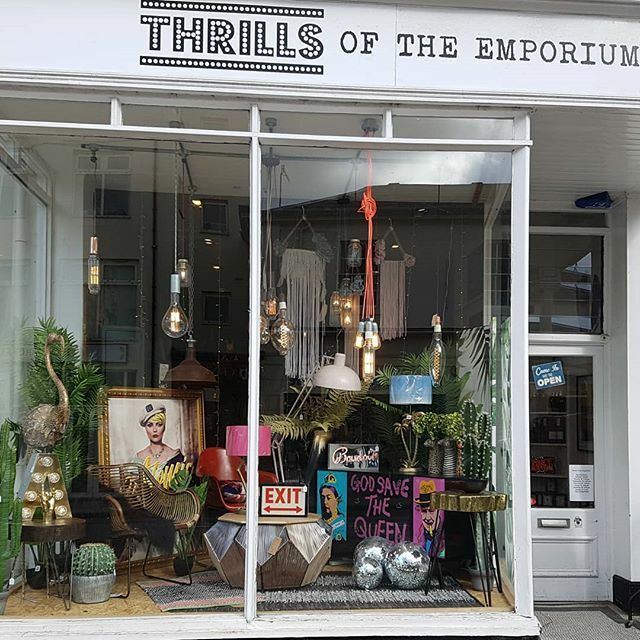 Further along Warwick Street is Willow, a stylish antique furniture shop, selling objet d’art, curios and jewellery. 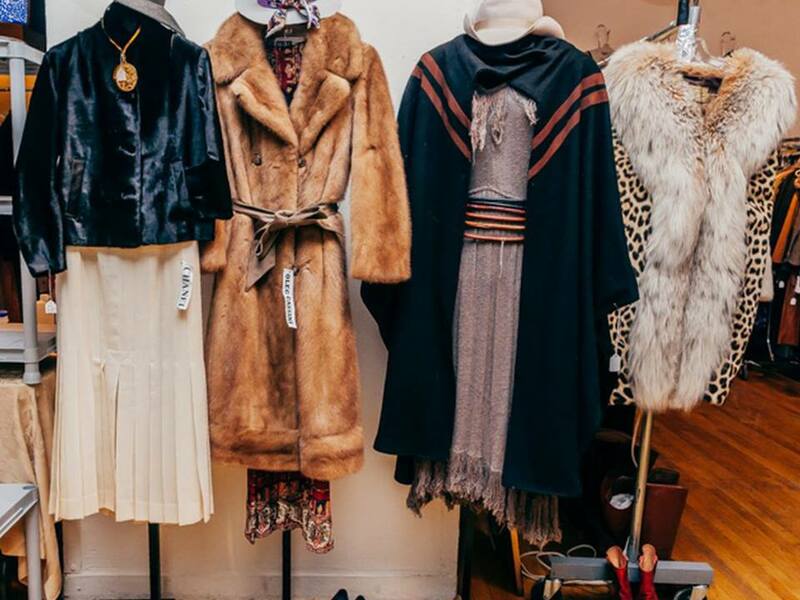 Another little hidden gem over the bridge in Abbott Street, Leamington is Miss Kat’s Closet, an emporium of quality new, vintage and pre-loved clothes. 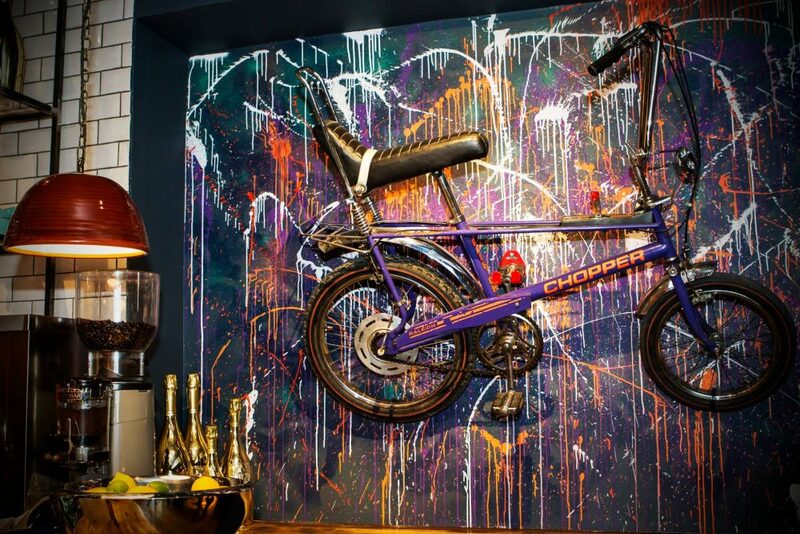 Delightfully quirky! 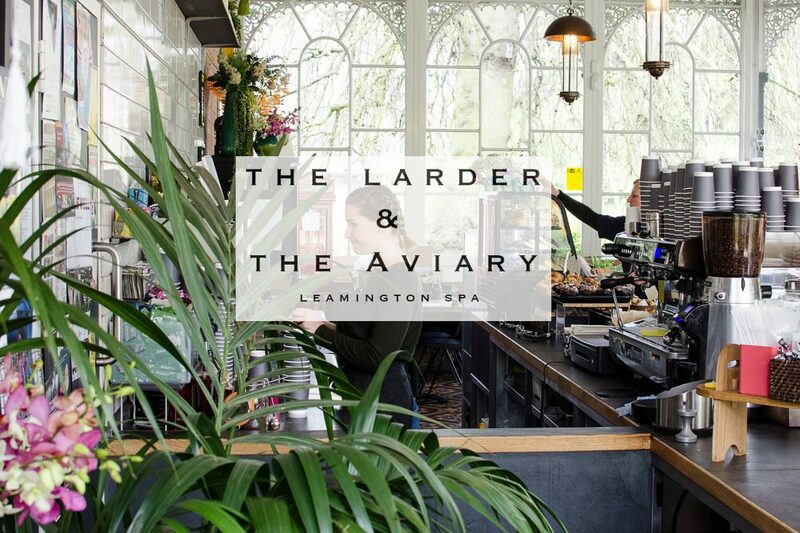 Leamington has been the location for a number of film and TV shows including Debbie Islett’s Nativity films, the BBC’s Upstairs, Downstairs sequel, ’90s sitcom Keeping Up Appearances and episodes of the kids TV show Chucklevision (!). Highlights on the cultural calendar to pencil-in include: Art in the Park, Leamington Food and Drink Festival, Leamington Peace Festival, Warwickshire Open Studios, Leamington Spa Comedy Festival and Leamington Lantern Parade. 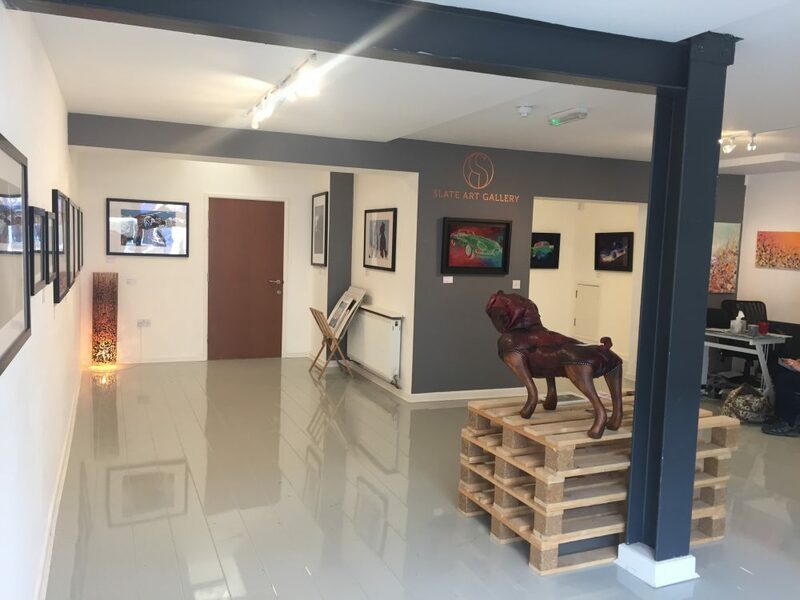 Check out this brilliant trio of contemporary indie art galleries, an entertainment venue and thriving community theatre for things to do. A great new gallery space, which moved from London to Leamington last November, specialising in all aspects of pop culture, particularly iconic music photography from Bowie to Bolan, Hendrix to Kate Bush. So, if you’re a muso looking for original artwork or photography, this is the place. 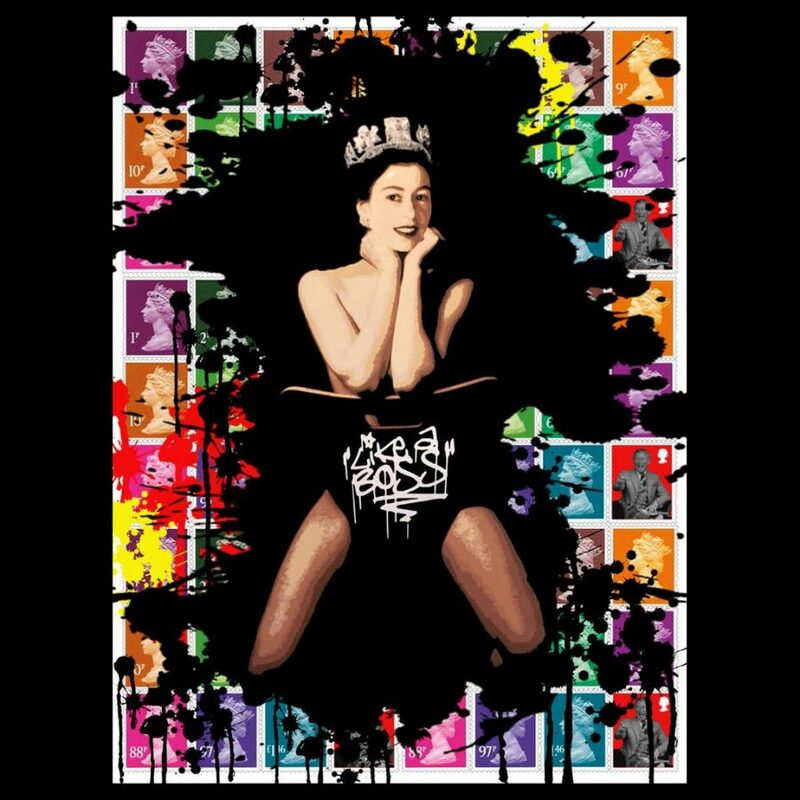 Founded by artist Simon ‘SKINT’ Puplett, Reload brings some of the best contemporary and urban art to new audiences outside of London town, including cartoon street artist Trust Icon, Paris-based Monika Nowak, British artist Robin Coleman, elusive street artist Tee Wat, Agnetha Sjogren, London’s Illuminati neon and DS. 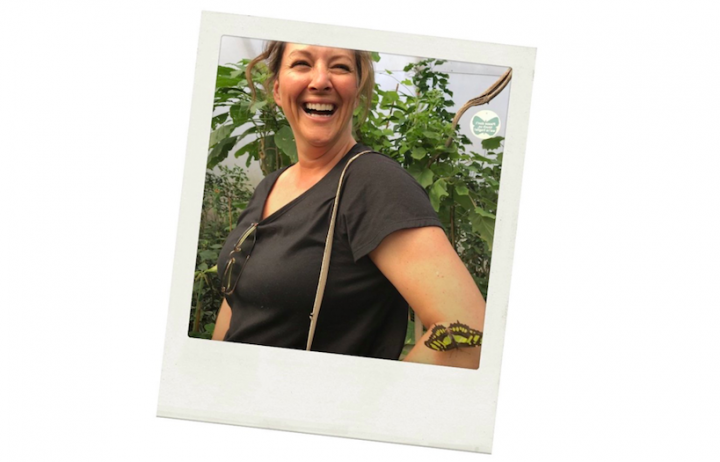 Another new-ish gallery, curator Kate Livingston loves working with artists from across the UK, finding new talent, affordable art and bringing exciting cultural events to the town. Exhibitions change regularly. Expect Storytelling evenings, Open Mic Poetry, live music, and painting classes like Art Uncorked. The Gallery can also be hired for private events or meetings. This Warwick District Council run 1970s-style entertainment venue and cinema may look a little dated from the outside but has a great top-notch comedy line-up, including the annual autumn Leamington Spa Comedy Festival, as well as family shows, events, concerts and popular Christmas panto. Has been producing high quality live theatre in the town since 1922, and is run almost entirely by volunteers. 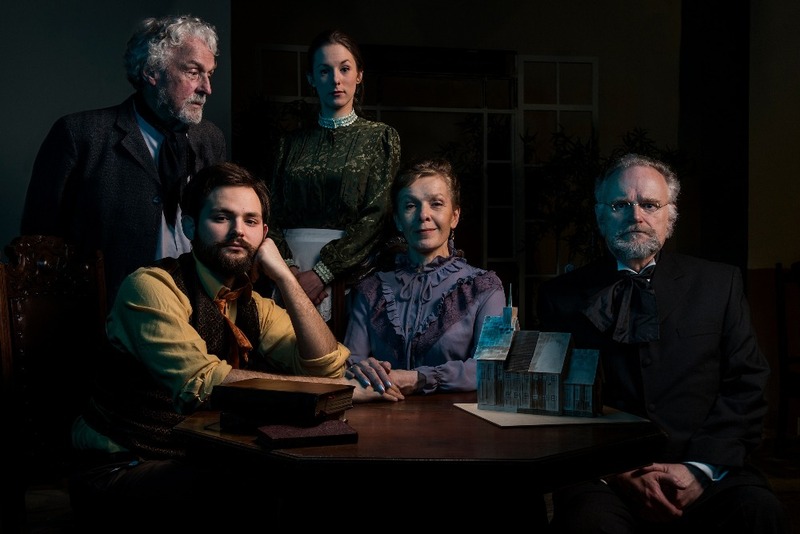 You can see up to 9 shows a year in the main 200-seat auditorium from classics to new award-winning plays like Handbagged, Yasmina Reza’s The God of Carnage and Dawn King’s Foxfinder and a smaller number in the 50-seat Douglas Ford studio theatre. Great bar and coffee lounge too. 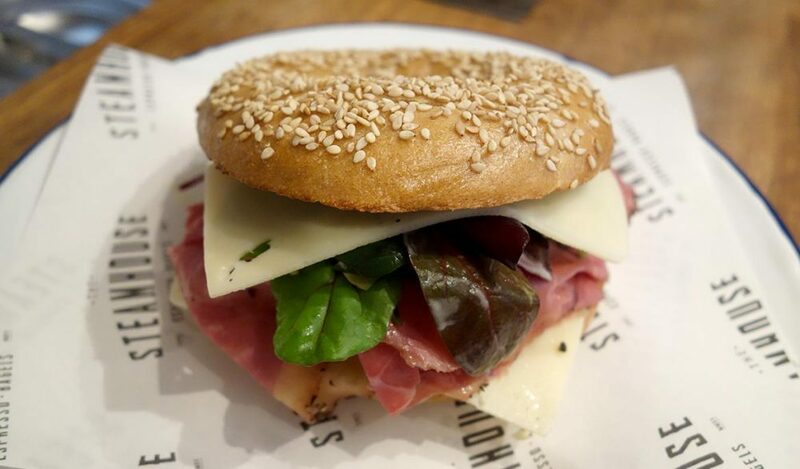 This small stylish authentic indie, a few doors away from Spa Town Coffee, opened two years ago and makes its own bagels using flour from Charlecote Mill – Warwickshire’s last working mill – including The Morrissey (veggie!) & a new gluten-free range. It also recently branched out into the best donuts with a variety of unexpected fillings! Utter deliciousness. 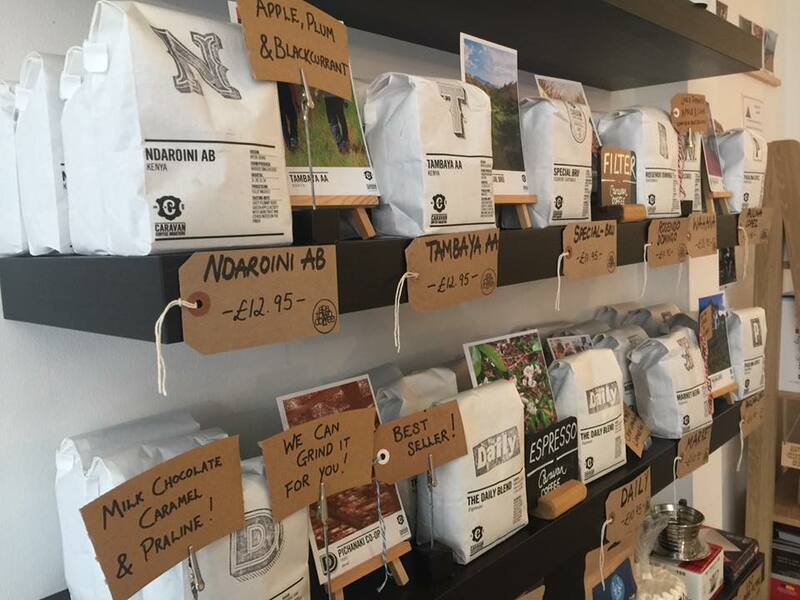 All-white minimalist interiors, ethical coffee, sourdough toast and friendly staff – a great meeting place for coffee connoisseurs, students and hot-desking if you’re looking for somewhere to perch with your lap-top. Many Thanks for mentioning our Art in the Park Festival, we hope you can come this year on August 4th & 5th. Our theme is ‘Trees’ as Jephson Gardens is an arboretum and in Victorian times held a 4 day festival of Oaks. We have 110 artists, 23 performers, theatre, music, dance and incredible food and locally crafted drinks. It’s going to be a spectacular weekend. I’d love to thanks, sounds great, was away last summer. This is great! 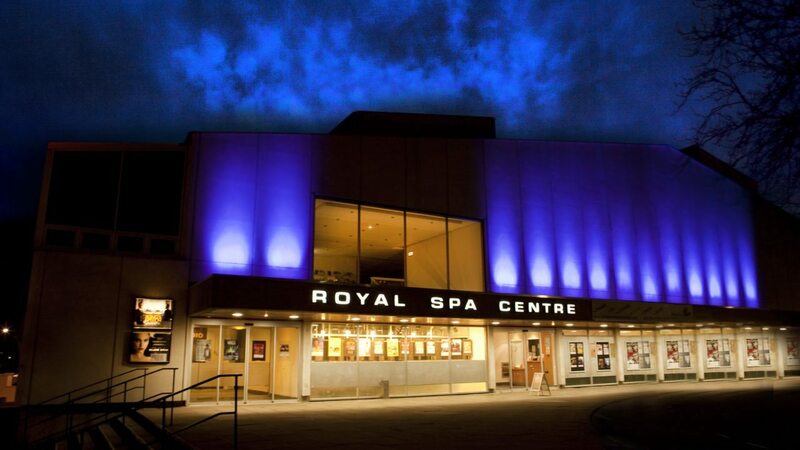 I am housesitting in Royal Leamington Spa in September and have never been there so this is a great guide. Thank you!